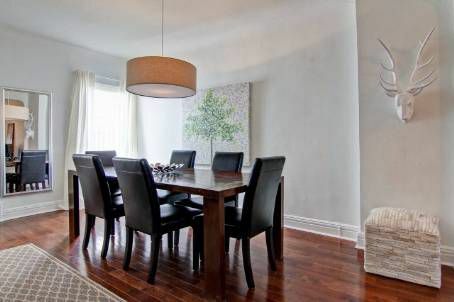 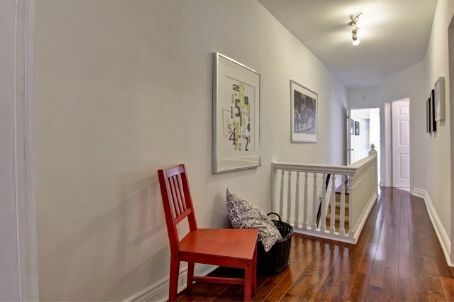 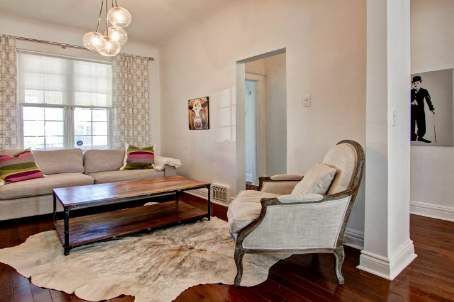 Stylish And Sophisticated Describes This Edwardian Leslieville Home. 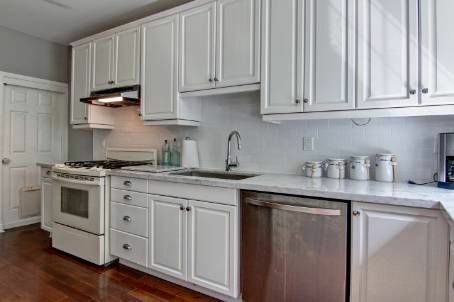 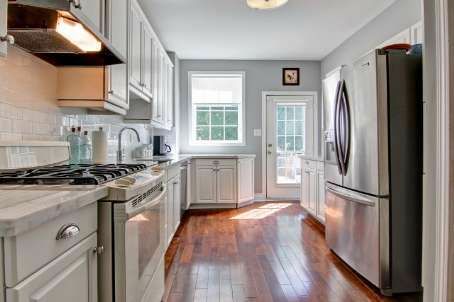 Turn-Key Finishes Include A Reno'd Kitchen(2011) With Carrera Marble, Tiled Backsplash And Undermount Sink. 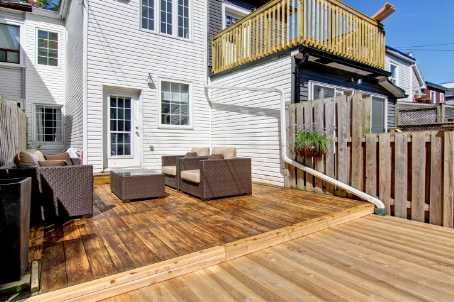 This Home Is Full Of Natural Light, Showcasing 9 Ft Ceilings And Dark Hardwood Throughtout The Main Fl. No Knob And Tube And Roof Done In 2009. 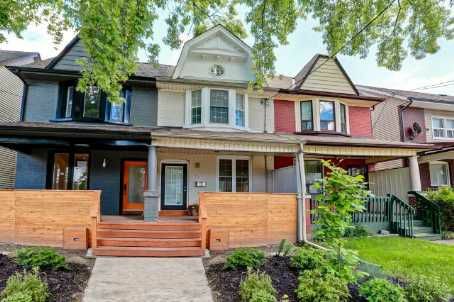 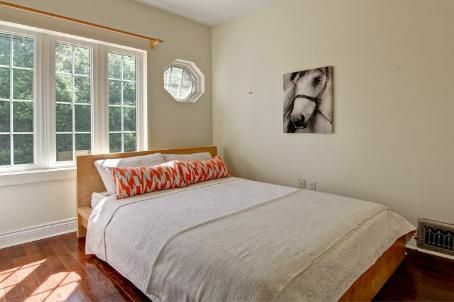 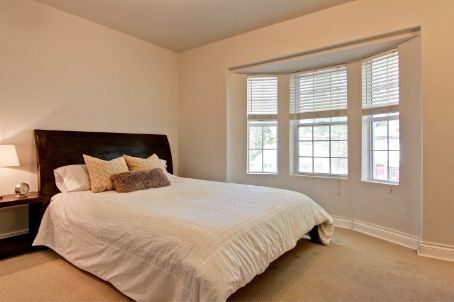 Stroll To Local Restaurants And Shops, With The Convenience Of Ttc, Schools And Parks Nearby.